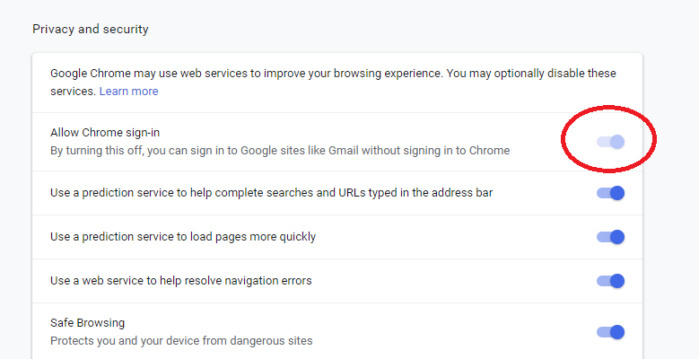 While logging you into Chrome when you sign into a Google service may be a convenience to some, some feel it goes too far. To opt out, you’ll need to enter the Settings menu by clicking the three vertical dots, all the way in the upper-right corner of the browser. From there, you’ll need to enter the Advanced settings at the very bottom and find the “Allow Chrome sign-in” toggle, then turn it to off. Doing so lets you sign into Google services like Gmail and Maps without signing into the Chrome browser itself. Here’s what Google’s new sign-in controls look like. Note that it defaults to “on,” as shown here. What this means for you: Google would like you to believe that it’s doing you a favor by signing you into Chrome when you log into its other services. And for many people, that’s true. It’s still a little arrogant to offer a feature to separate browser sign-ins from account sign-ins without even specifically calling out the option to users, though. Google 70 now also supports Progressive Web Apps, a cross-platform improvement that isn’t specifically linked to Chrome. Progressive Web Apps, as the name suggests, are webpages that look and feel like apps. In fact, you can install them in Windows 10 just like “normal” apps. Microsoft has begun pushing some PWAs through the Microsoft Store; if you download the Twitter app, for example, chances are that it’s a PWA. 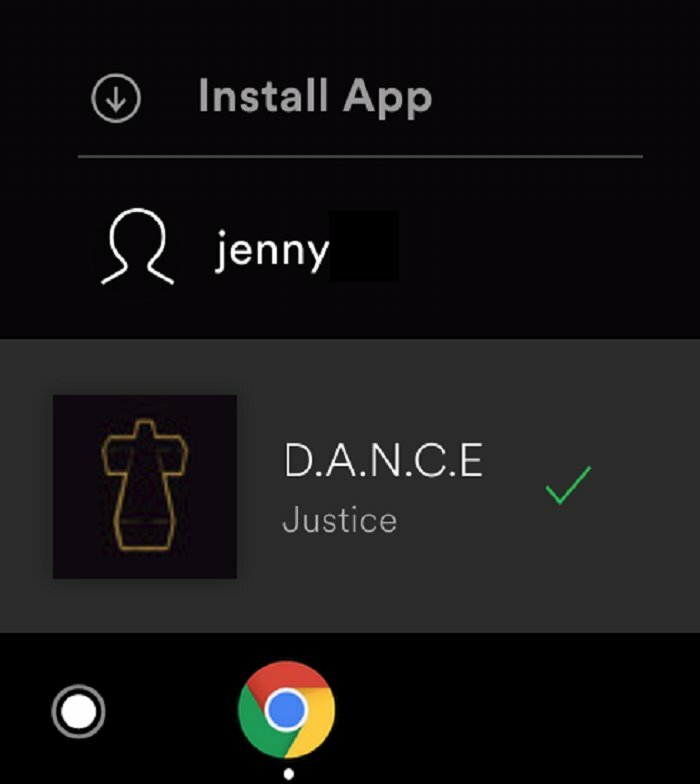 You may see Spotify asking you to install a Progressive Web App version of itself.